Smart Move Sheffield should be your first choice when looking for accommodation. We are run by the University of Sheffield in conjunction with the Students' Union, where we believe in providing homes with you at heart. We have over 7,000 beds on our registration scheme. Whether you are looking for a house with a group of friends, a room in a shared house, a studio, or family accommodation, we can help you find the perfect home. 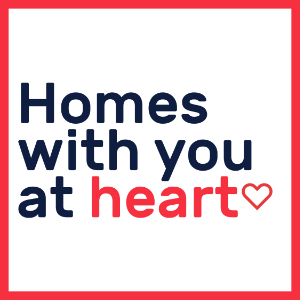 Our friendly, knowledgeable team are here to help you throughout your journey; from choosing a location and type of house, to moving and settling in. To get started, just use our online home search tool or pop in and chat with us in person.